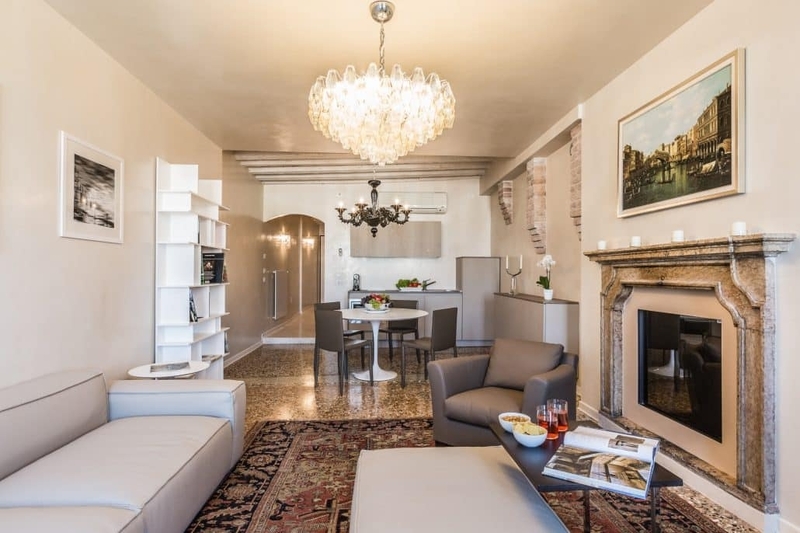 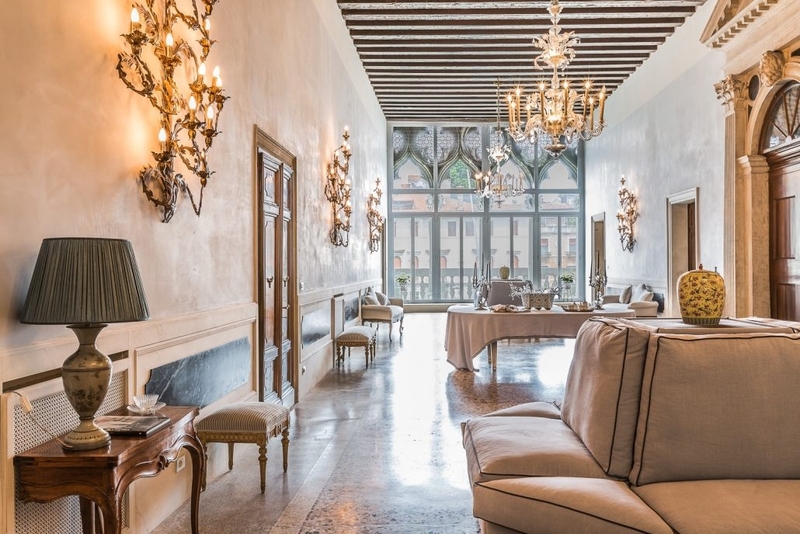 Living in a palazzo offers spacious rooms, often with high ceilings and wonderful views of Venice, where you can relax or entertain and feel like a real ‘Veneziano’. 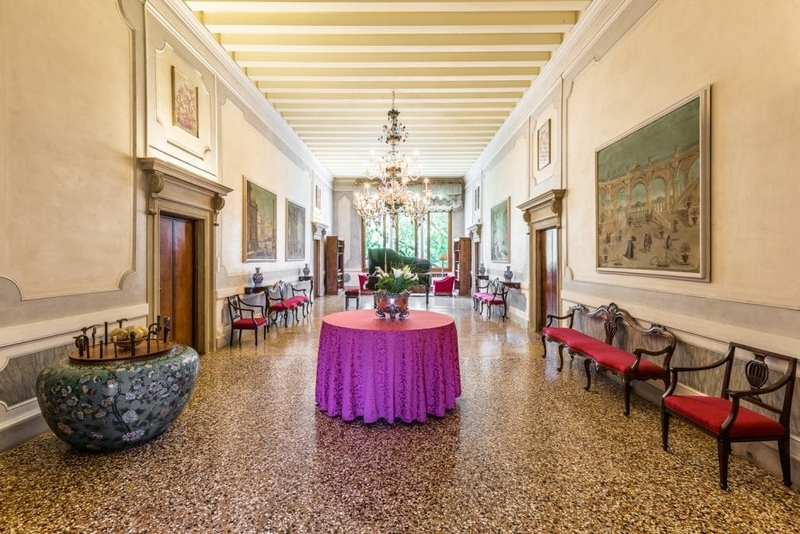 The palazzi on the Grand Canal are amongst the finest examples of architecture and engineering in the world, built not only as homes and symbols of power and wealth but as business headquarters offering storage on the ground floors, offices on the mezzanine levels and gorgeous ballrooms for entertaining in the impressive piani nobili (noble floors). 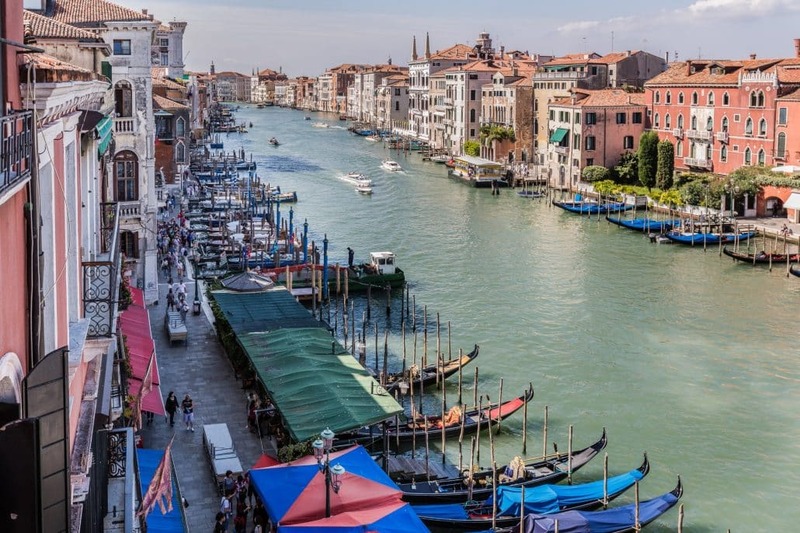 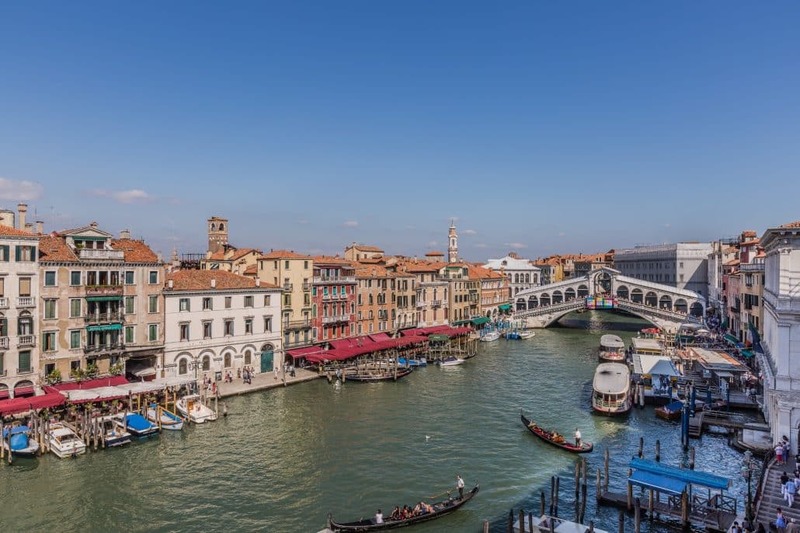 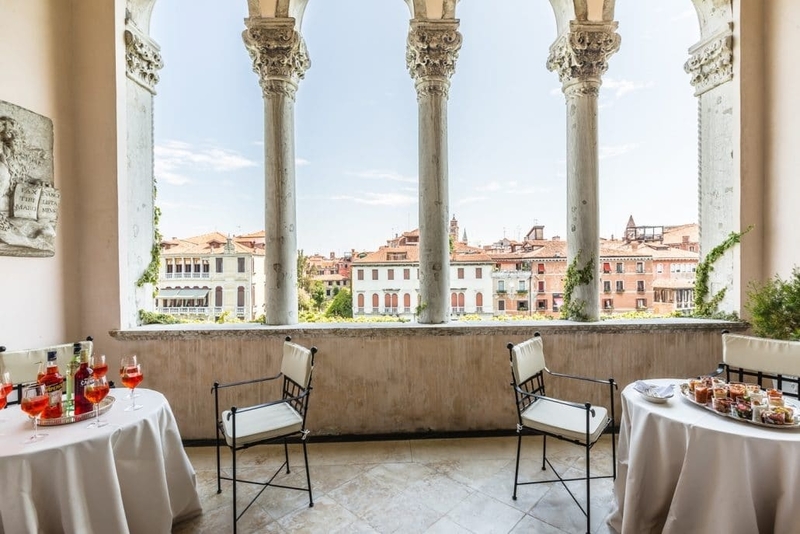 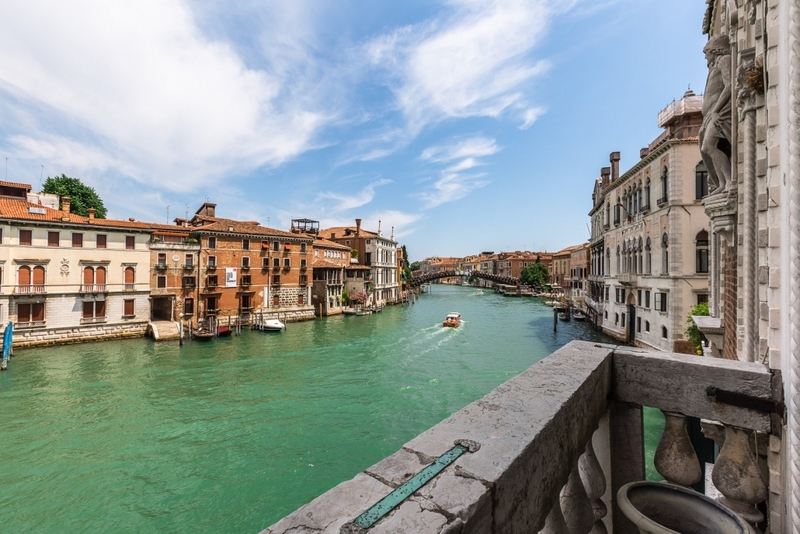 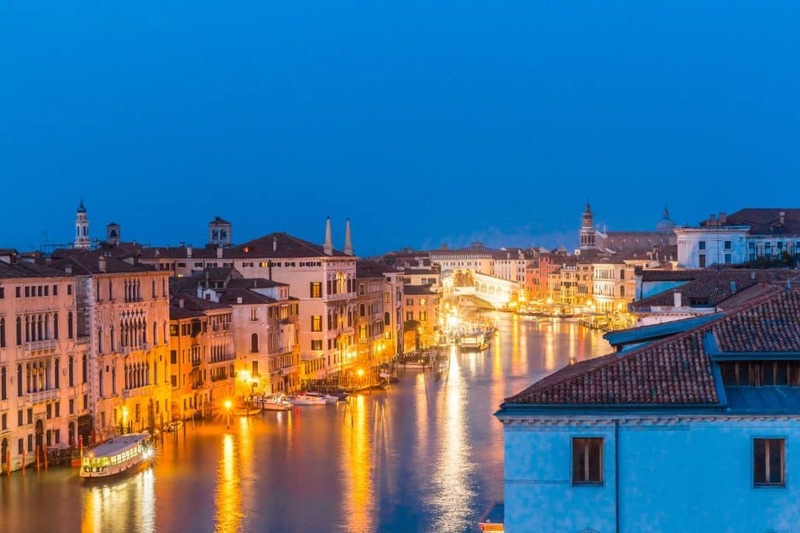 Enjoying breathtaking views from its two amazing terraces and superbly located between the Accademia Bridge/ Academy of Fine Arts and the Ca’ Rezzonico Museum of 18th Century Art/ vaporetto stop, close to Campo San Barnaba and opposite Francois Pinault’s Palazzo Grassi Museum of Modern Art. 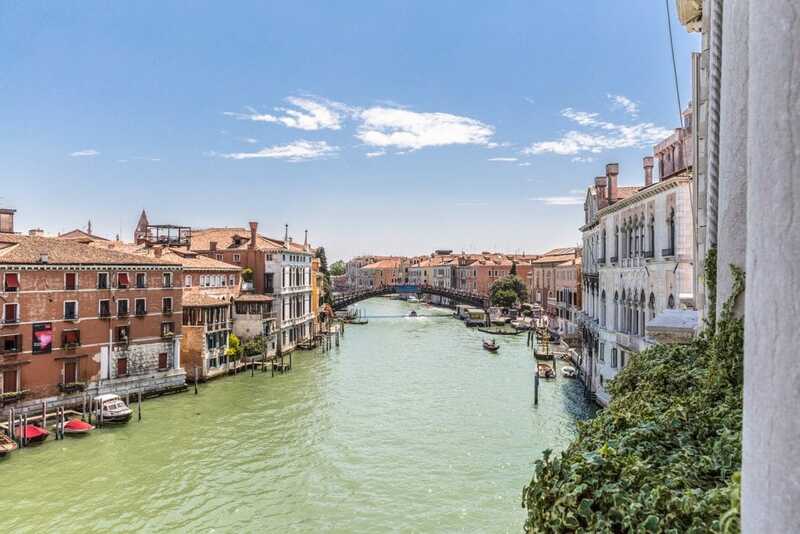 Restored by masters with the utmost attention to detail, an outstanding ‘Primo Piano Nobile’ in one of the most impressive Grand Canal palazzi in the entire city, offering breathtaking views and exceptional levels of style, service and luxury. 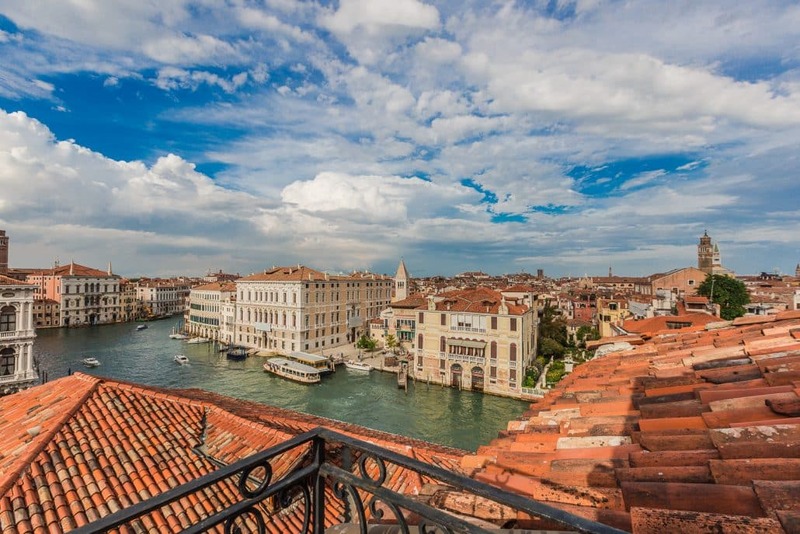 The spectacular “Secondo Piano Nobile” in one of the most impressive Grand Canal palazzi in the entire city, offering luxurious accommodation and service to match coupled with absolutely mesmerising Grand Canal views.